Schwarzenegger shot back on social media that he hoped Trump would work for the American people as aggressively as he did for his ratings. The actor, like Trump a Republican, did not endorse Trump and said during last fall's campaign that he would not vote for him. 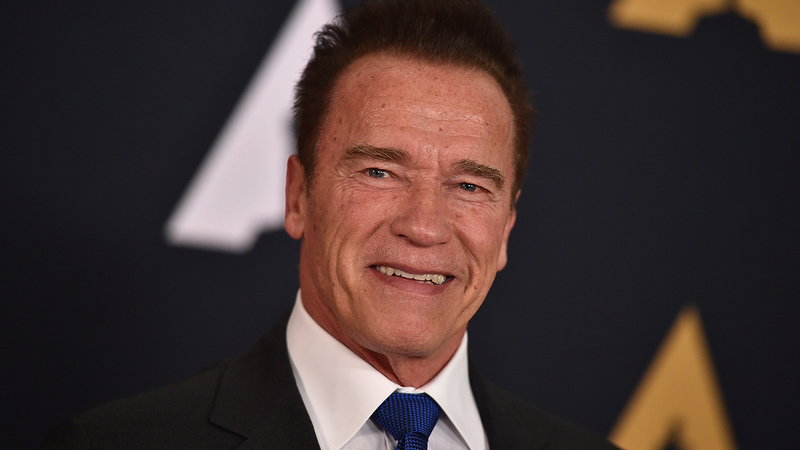 When "The New Celebrity Apprentice" ended its season last month, Trump tweeted that Schwarzenegger "did a really bad job as governor of California and even worse on The Apprentice, but at least he tried hard." NBC had no immediate comment about whether the show would return with a new host.